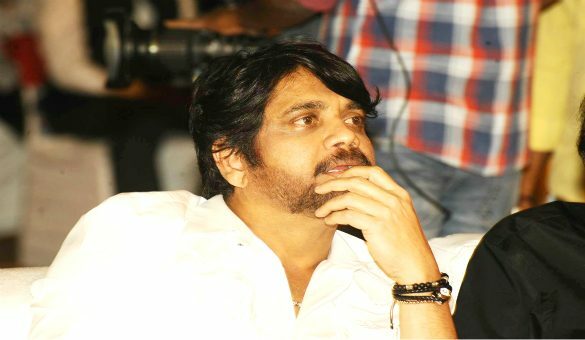 Home » News Gossip» Nag about his Best friend…. Nag about his Best friend…. RajTarun New film Launched Today ! 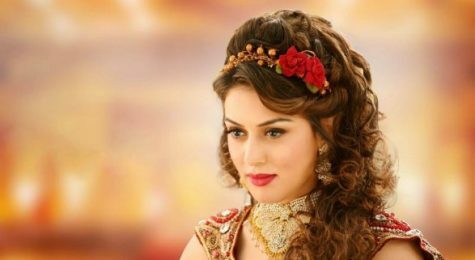 Kajal’s ‘Sita’ Postponed to May ! 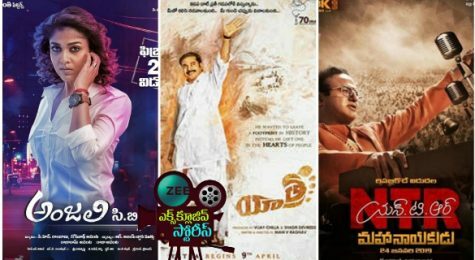 Nani with Threee Films this year ! 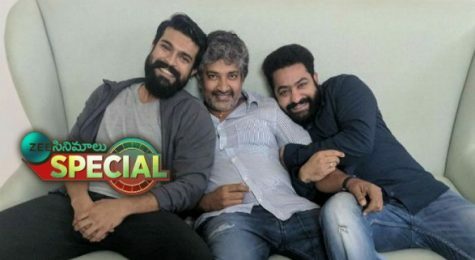 Anil Ravipudi Getting ready for Next Film! 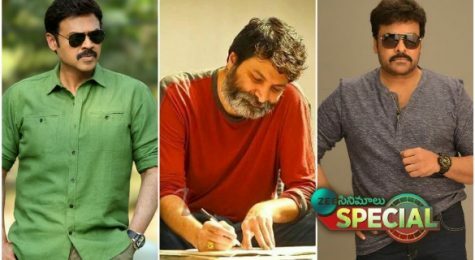 Who Is First In Trivikram’s List Venky Or Chiru..?